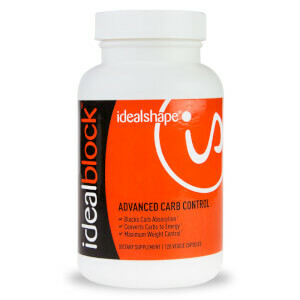 IdealL-Carnitine is an amino acid that our body uses to transport fat to the mitochondria of our cells, where it is then burned to create more cellular energy. This amino acid does wonders for slimming down, as it burns fat and provides more energy during a workout or even while at rest. 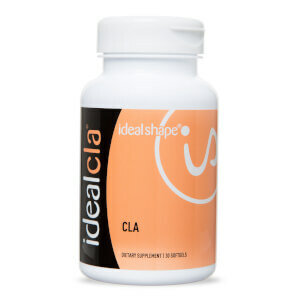 Take two (2) capsules daily with a meal or before exercise. I have been using this product for almost a month now. I have been able to loose weight and have more energy while using this product. I will definitely keep taking it to aid in my weight loss goals.